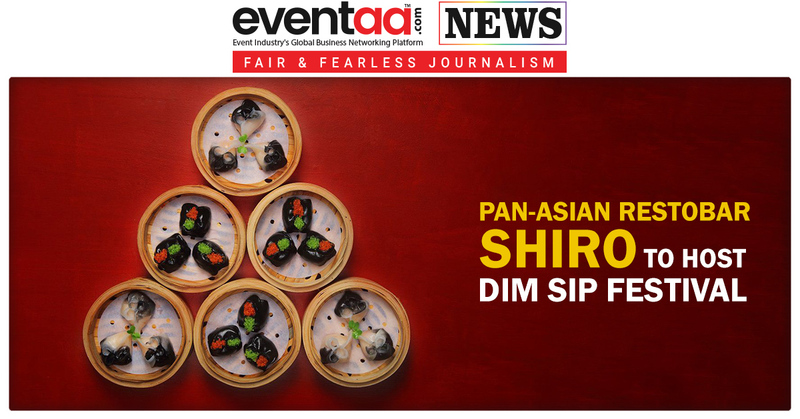 Mumbai’s Pan-Asia restobar, Shiro will host the much awaited Dim Sip Festival until September 15, 2018. The restaurant will serve 33 different dim sums at Dim Sip Festival. Each variant of these Dim sums has been made in true authentic Pan Asian cooking style. The Dim Sip festival asserts a specially curated menu including the Jumbo Xiao long bao (XLB), soup dumplings and buns from Shanghai filled with stew that has to be sipped with a straw before using the chopsticks. Xiao long bao literally means small basket buns, named for the bamboo baskets they are steamed in. They have delicate skins that encase a chicken-based filling and a meat broth. During steaming, the broth liquefies, poaching the chicken in a savoury soup. 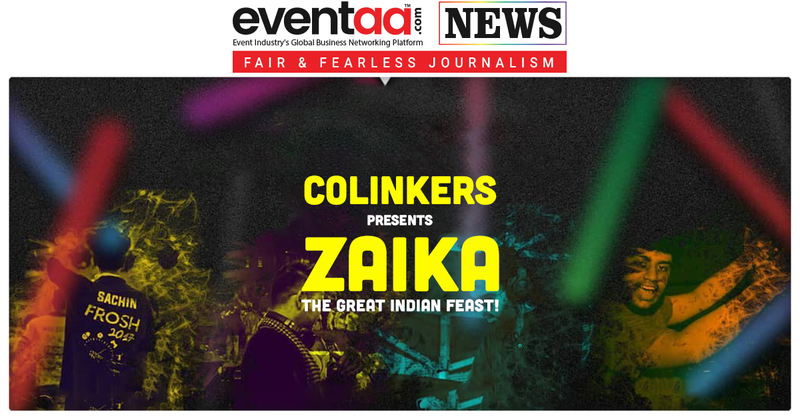 The ​​menu has exotic list of dumplingsassorted with meat and vegetables like Beetroot, Edamame & Truffle, Lemongrass infused Prawn and Pork Rib GuaBao and few others. 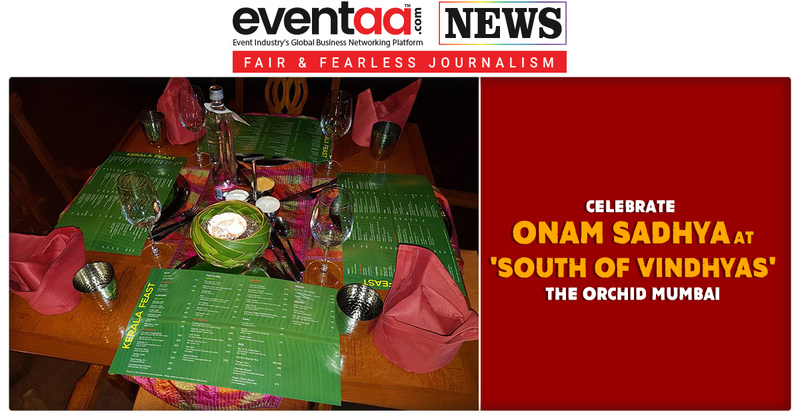 It has a varietal of dim sums to cater to all preferences be it vegetarian, non-vegetarian or even vegan. As the dumplings cool, the broth solidifies and the skin hardens. That is why XLB need to consumed fresh. Shiro will be serving large basket-sized SLBs, which can easily be shared by three to four people. The food is paired with unique cocktails such as Grapefruit and Elderflower Martini, and Rosemary and Pomegranate Martini with Grenadine. The unorthodox cocktail menu is also intriguing, which includes an egg- and tea-infused cocktail named Berry Sour. It is a combination of a whiskey-flavoured blackcurrant syrup, lime and egg white. He also said that, this time the highlight of this festival is a never- been- done before Xiao Long Bao Chicken dumpling- the traditional soup dumpling which is being prepared in a gigantic sized format. “We are sure that our guests will savour the offerings on the menu and enjoy the dim sum fare amidst the zen-inspired surroundings” he added.